Peter Jefferson presented the Shipping Forecast for over 40 years, and his familiar voice continues to be heard reading quotations on Radio 4's "Quote/Unquote". 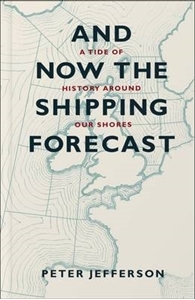 This book is both an affectionate memoir and an account of the science behind the forecast: Peter explains how it came about, who collects all the information and what it's like to read this bulletin. 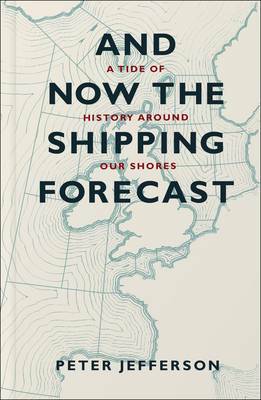 Even though the information in the forecast is now readily available in many formats, the Shipping Forecast is something of a must listen for fans gathered over the decades. For reasons not quite understood, it has become a much-loved part of the British cultural landscape with an avid following of listeners who find its poetry is the perfect cure for insomnia.